A simple, elegant and powerful bookmarking client, perfect for managing your daily discoveries. It’s universal, and it is ready for iOS 7. Oh, and it looks lovely too. What more could you need for managing and reading your bookmarks. Bookmarks, always in your hand. 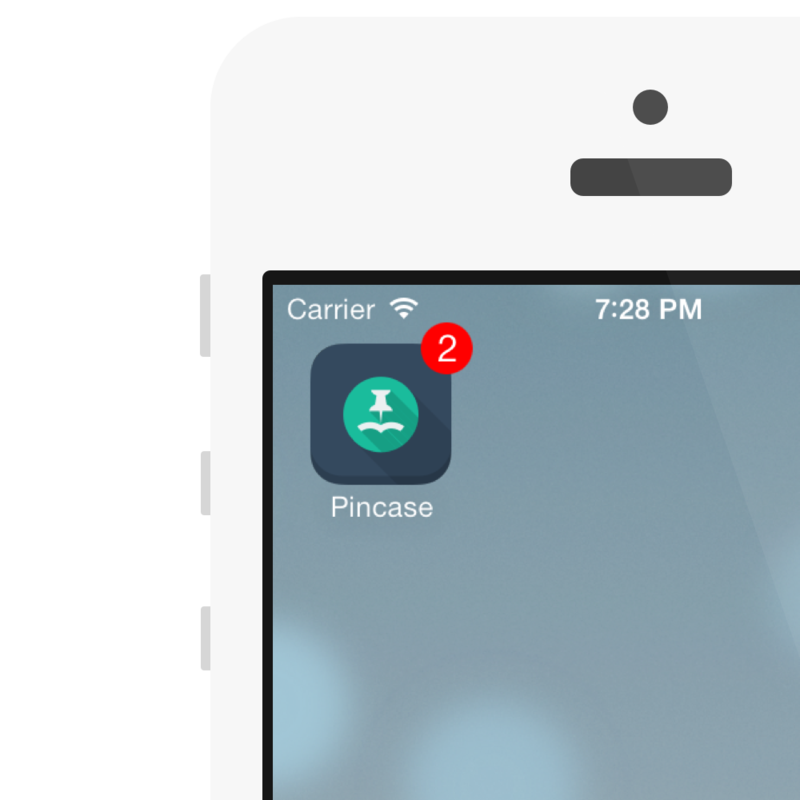 Pincase works on iPhone, iPod Touch and iPad. 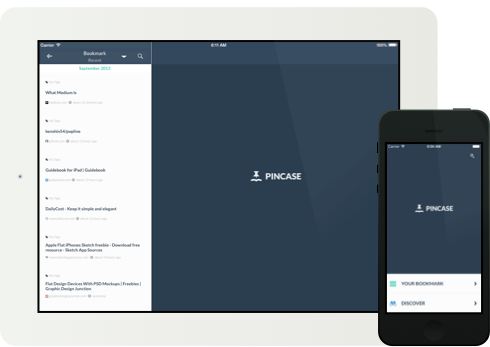 Wherever you are, whatever iOS device you have, Pincase gives you a power to manage your bookmarks. Manage and organize your bookmarks. Pincase provides you powerful bookmark management features, such as full-text search, tagging, search by domains, etc, etc. So your bookmarks will never be messy again. Pincase can also work like a news reader. Discover what's popular on Pinboard to get yourself up-to-date with the latest topics. Follow tags to see topics you are interested in, in stream. Add bookmarks from ANY app. Just copy the URL of the website you want to bookmark, or use our elegant bokmarklet. 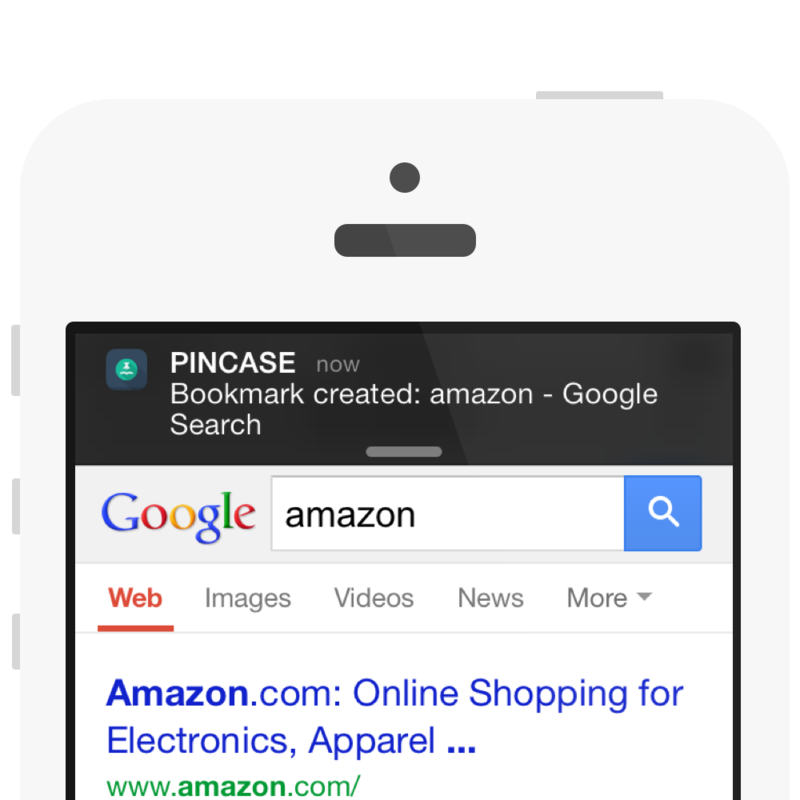 Pincase will help you bookmark, even when you are using other apps. 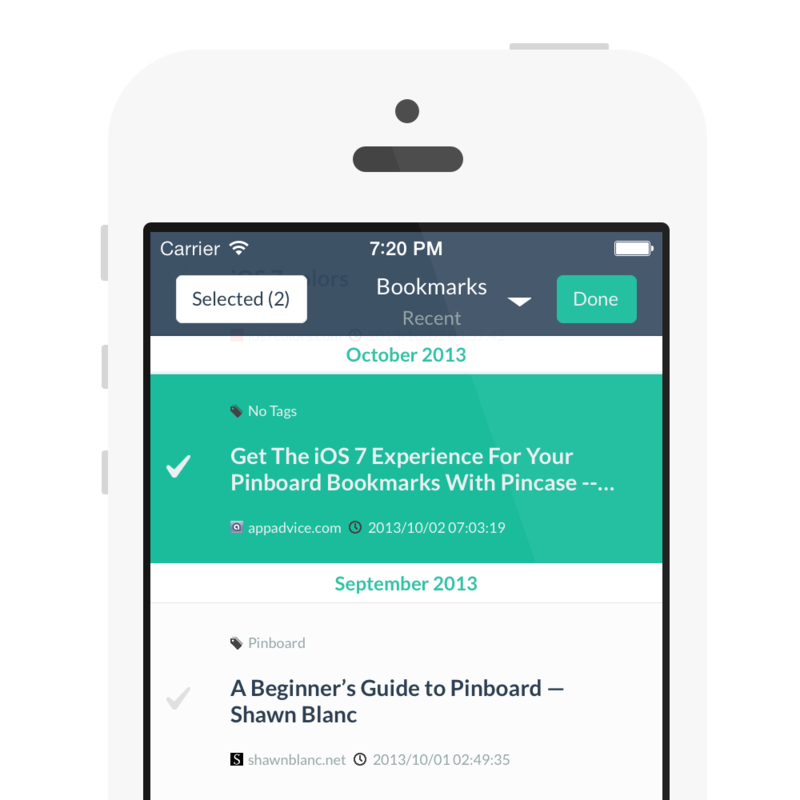 Pincase helps you digesting unread bookmarks. Unread badge tells you recent unread count, and scheduled reminder will notify you when to digest them. Bookmark will always be up-to-date using background fetch, available from iOS 7. 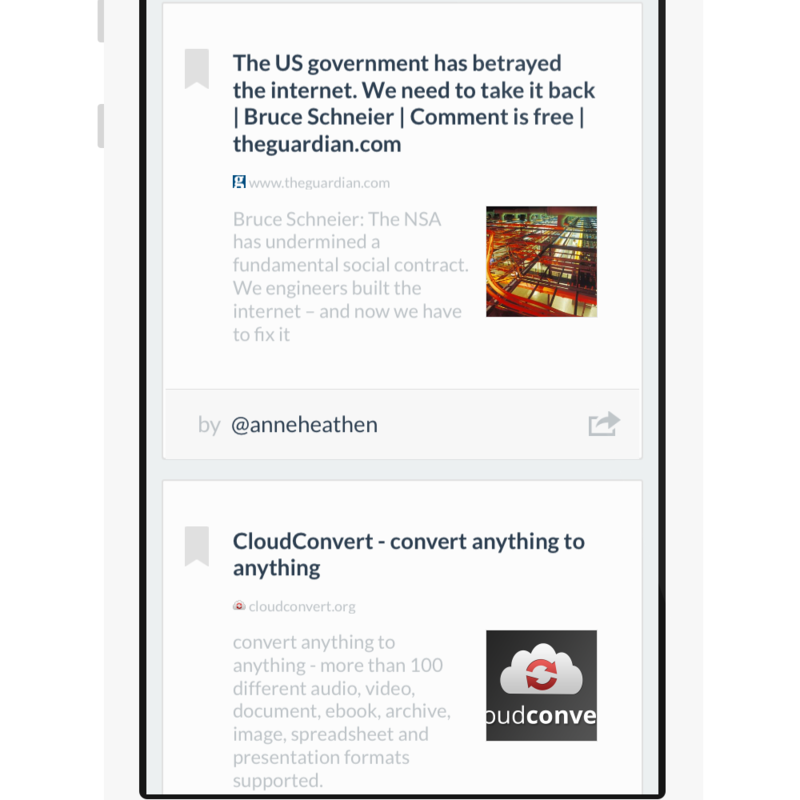 Wow, pincase is an absolutely gorgeous new Pinboard iOS client. its already the cleanest, most useful pinboard app out there. seriously, for a 1.0, wow. I'm blown away. it’s gone straight to my homescreen! For more information about URL Scheme and bookmarklet, click here. For press release, logos and screenshots, visit here. If you have questions regarding the app, please visit, here. For quick answers or help, follow us. Copyright © 2013 Classroom Instruments All rights reserved.